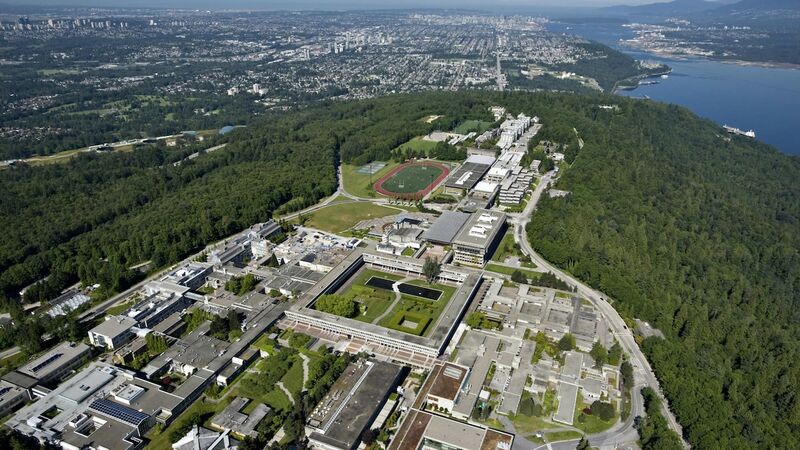 Simon Fraser University has launched a French-language PhD program in Education focused on language, cultures, and literacies. According to SFU, the program is the first French-language PhD to be offered at a university in British Columbia, and focuses on the role of literacy and language education as vectors of social change. SFU assistant professor Geneviève Brisson explained that the program is offered in English by bilingual teachers, guaranteeing a transfer of experience to the French version. The program will begin in September 2019.